A retro kitchen uses the style of the 1950’s with vintage and replica accessories to complete the space. 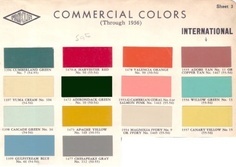 There were three main color schemes that were popular during the 50’s: pastel, modern and Scandinavian. Pastel colors that were particularly popular were pink, turquoise, mint green, pale yellow and blue. Modern colors were clean and bright and included vibrant yellow, electric blue, orange, red, black and white. 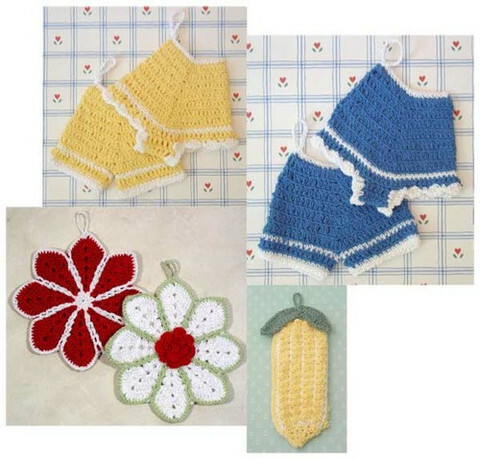 Retro crochet is the perfect accent for this kitchen theme, using the vintage potholder styles that were popular during this era. 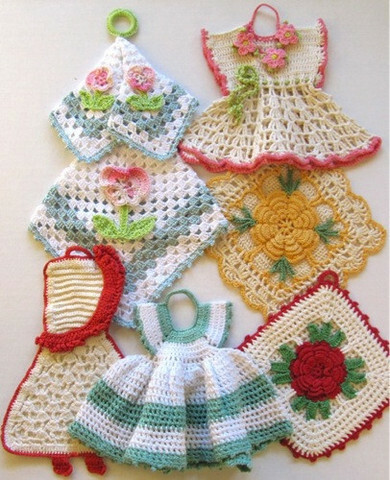 There are several options for vintage crochet potholders depending on your personal preference. 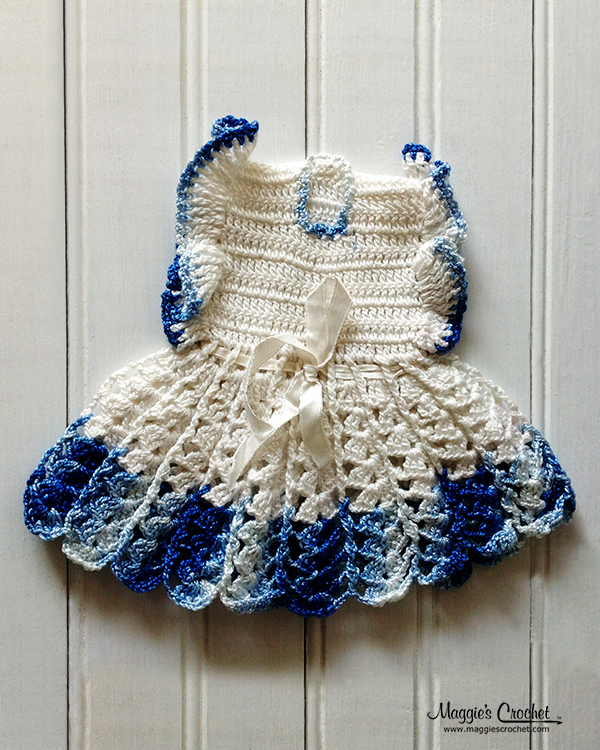 The crochet dress and bloomer potholders add a whimsical touch to the kitchen. 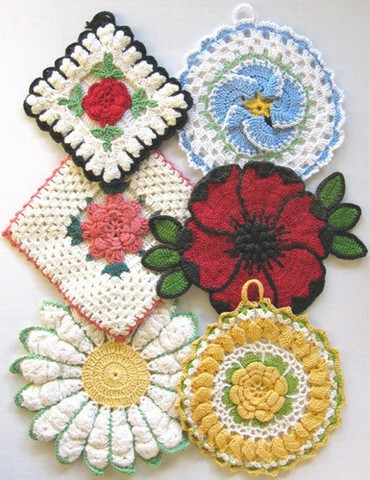 Crochet floral potholders add sophistication for decorating a wall or using on a kitchen table. 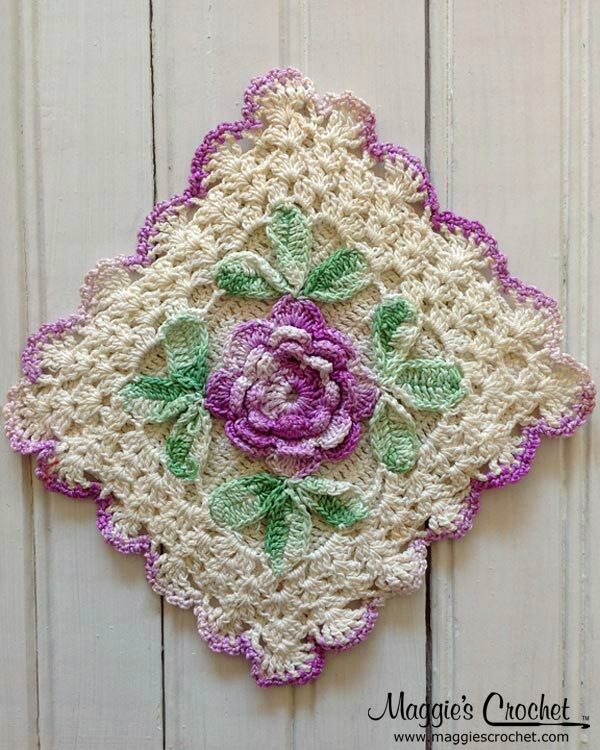 Beautiful vintage floral potholder. This color scheme is typical of 1950s decor. 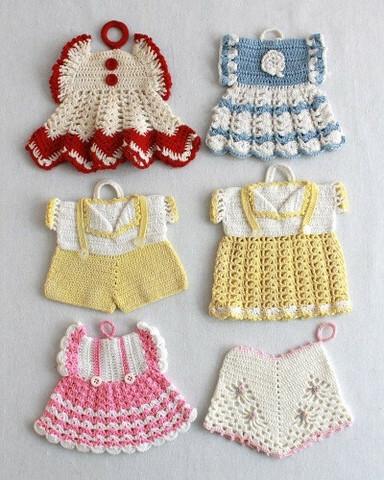 Once you choose the style of potholders you prefer for your kitchen space, the next step is to either purchase or make these cute crochet accents. Retro accents add the right touch to a retro kitchen. 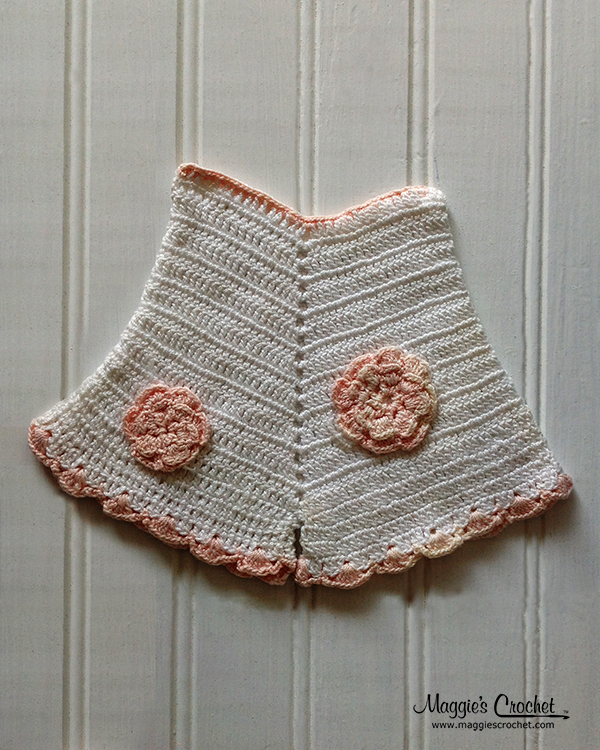 Making vintage crochet potholders is an easy way to get clean, fresh potholders that have the same retro appeal as original items from the 1950’s. Maggie Weldon has created patterns for several vintage styles so you can make just what you need for the kitchen space. 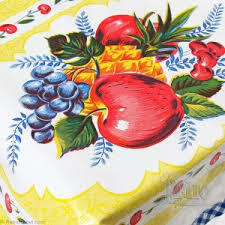 Are you ready to decorate your kitchen with retro potholders, dishcloths and other accessories? Then it’s time to think about starting your own collection of vintage items. 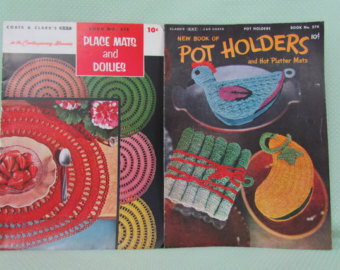 Read more about collecting vintage potholders here. I love the memories you have brought back to me. I wish I had every one in honor of my mother and Aunts.